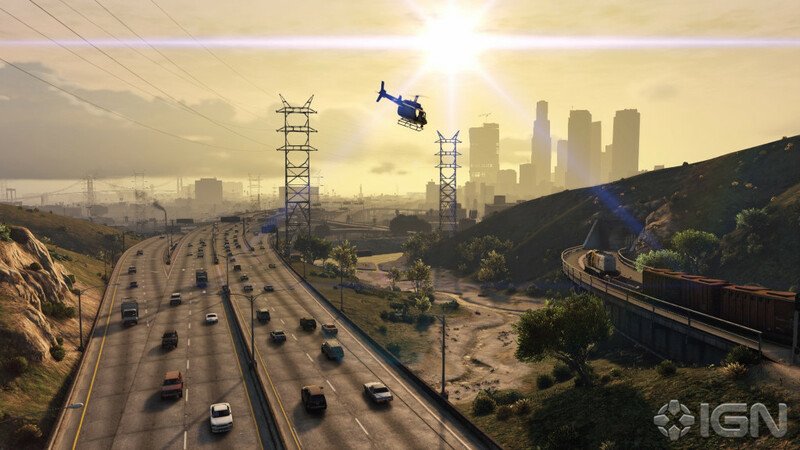 Need a longer look at the updated San Andreas? 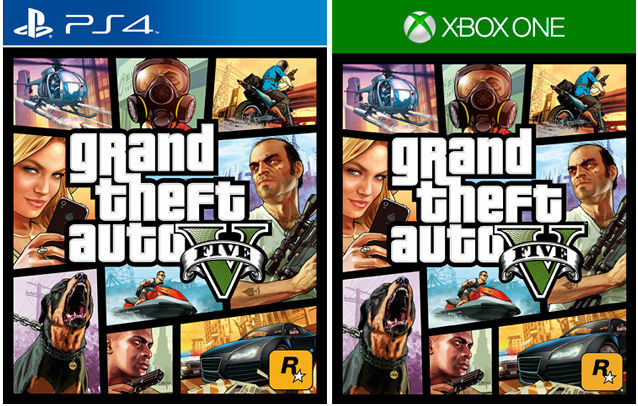 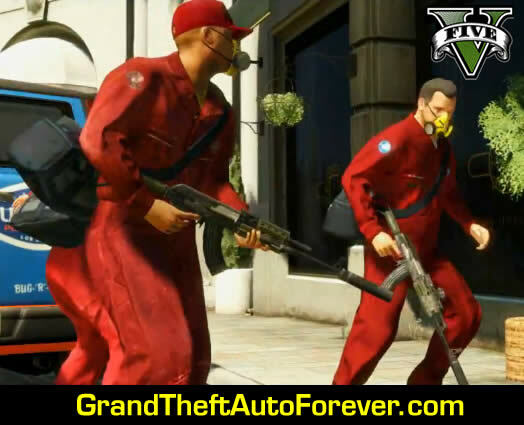 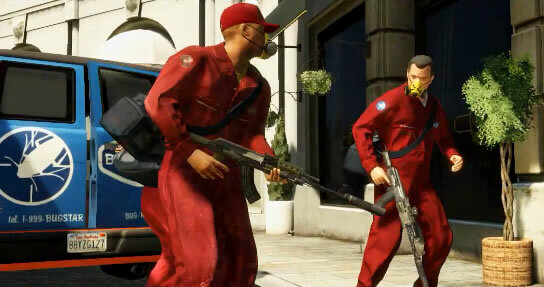 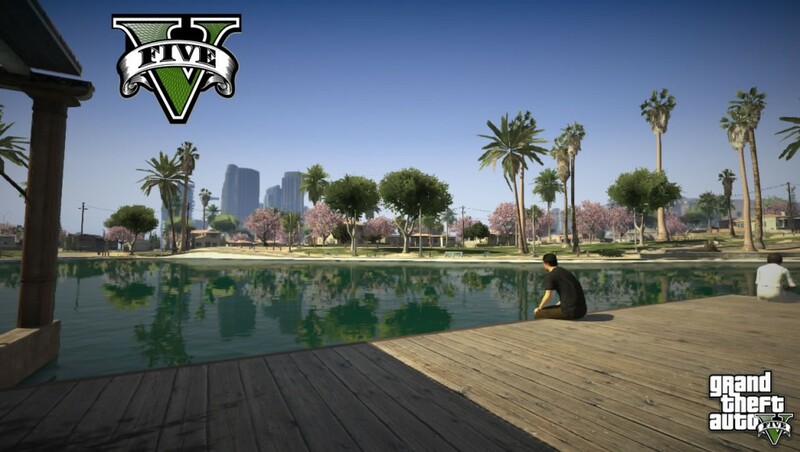 You will see Los Santos in various parts of the official trailer. 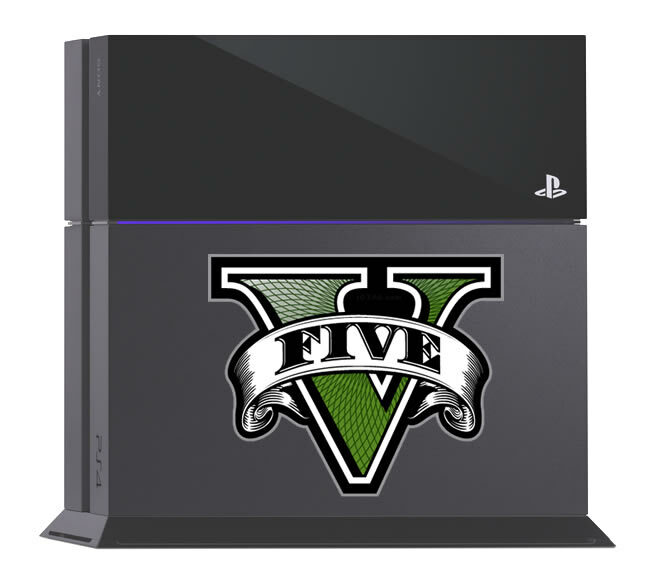 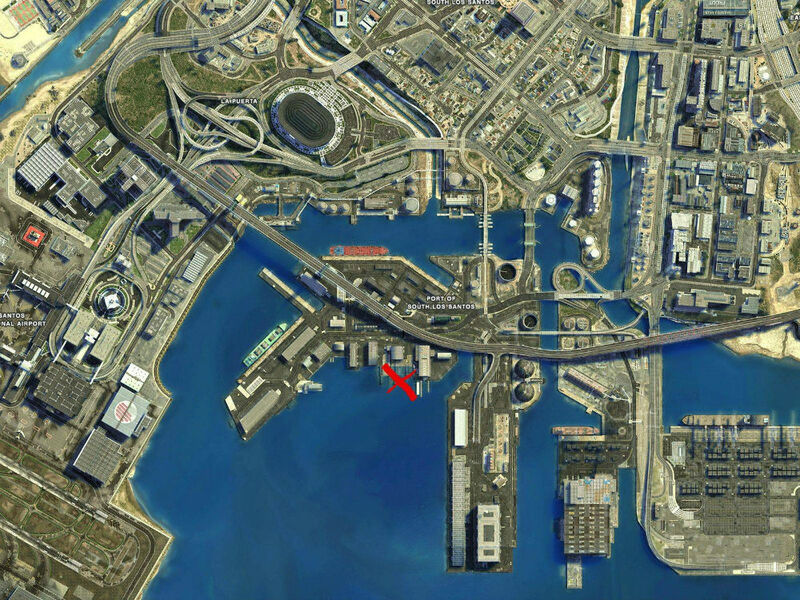 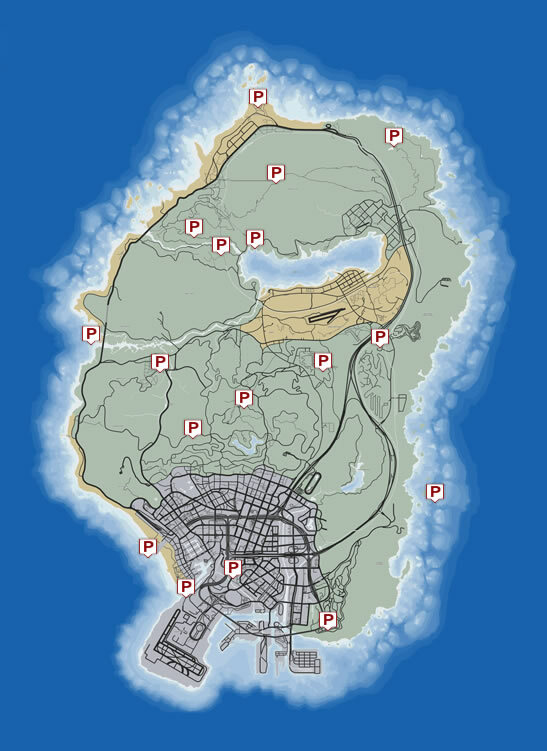 Without question the location of GTA V is San Andreas. 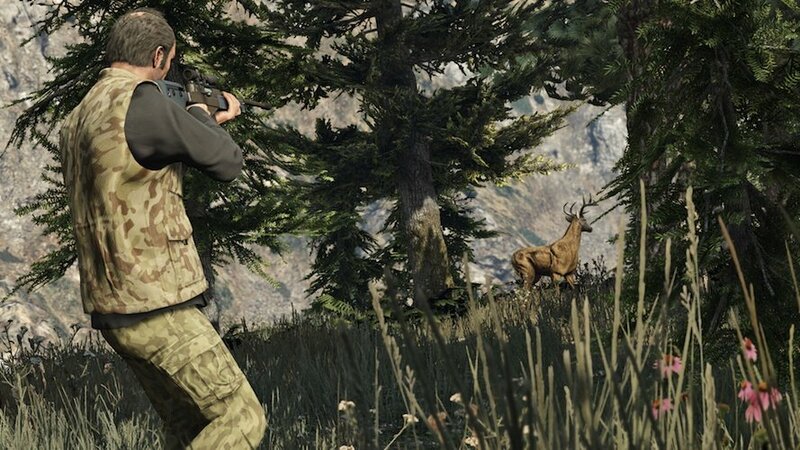 We think you’re going to be happy with that!